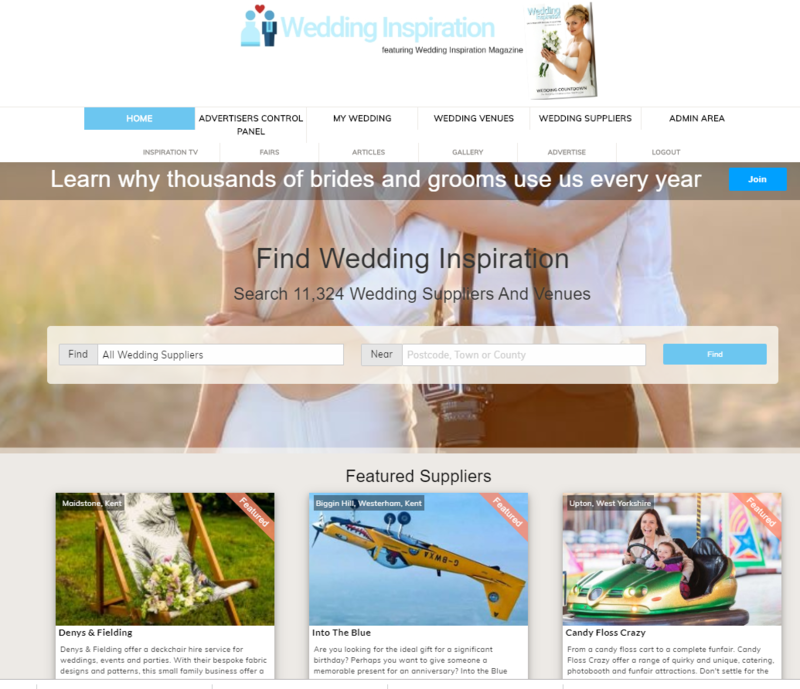 Advertise with Wedding Inspiration Today and Get More Customers! We have been working hard to make Wedding Inspiration the premier website & magazine in the UK. 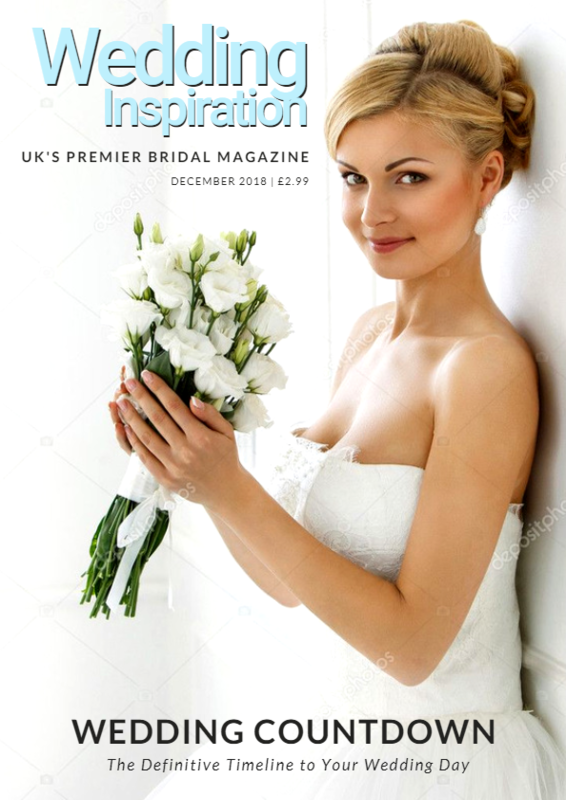 Both the magazine and our website are full with ideas, and inspiration making it the most valued resource for the UK's brides to be. And with our unbeatable prices, you cannot afford NOT to advertise! Wedding Inspiration is a great way to advertise your business. 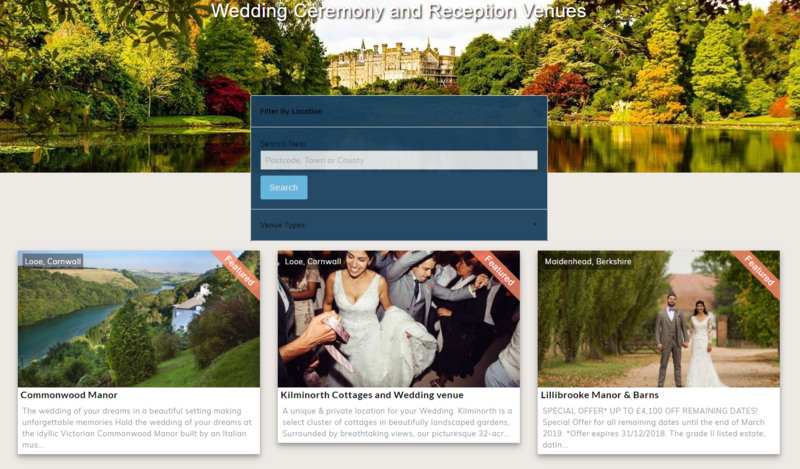 It is a guide to help bride and grooms find wedding suppliers in the areas which they are getting married in. 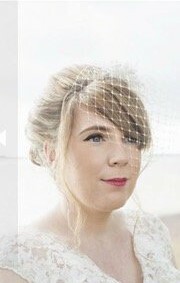 As a small business by advertising with Wedding Inspiration has helped me grow my business. What Do You Get in The Featured & Sponsored Packages? Wedding Inspiration has social media profiles on Facebook, Twitter, Instagram and Pinterest. As part of the featured and sponsored packages, your business will be promoted across those channels. When a bride-to-be searches for suppliers, featured and premium listings appear first. The basic listings are hidden until they click the show more button. This means on average a featured or sponsored listing will get 4 times more views than a basic listing. Wedding Inspiration has a dedicated Facebook group for brides, grooms and suppliers with over 1,000 members. We publish a suppliers directory for that group ever month. This is pinned at the top of the group and contains featured and premium supplier listings. What Additional Benefits Do You Get in The Featured Packages? Wedding Inspiration is the go-to magazine for fun, and imaginative wedding ideas, engaging brides to design their day, their way. 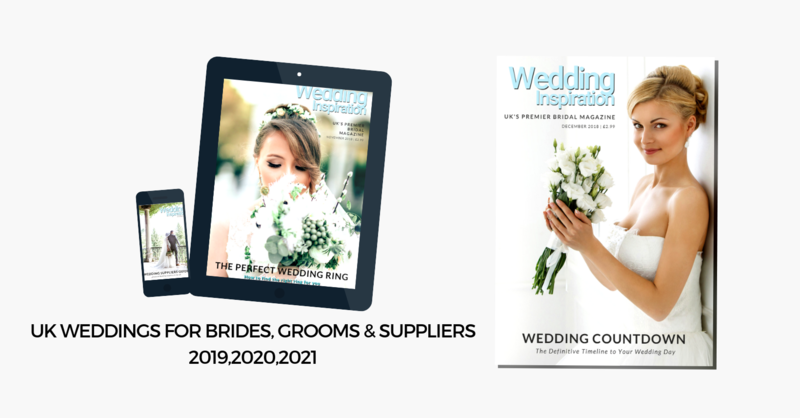 We keep up to date with the latest fashions, new trends and offer our thoughts on the latest wedding ideas, planning and inspiration. The brand is fresh, clever and contemporary, with a large dose of added style! As part of your Featured Package, your business will be included in the directory in the magazine. Featured listings appear on out front page, significantlly increasing the number of views they get. 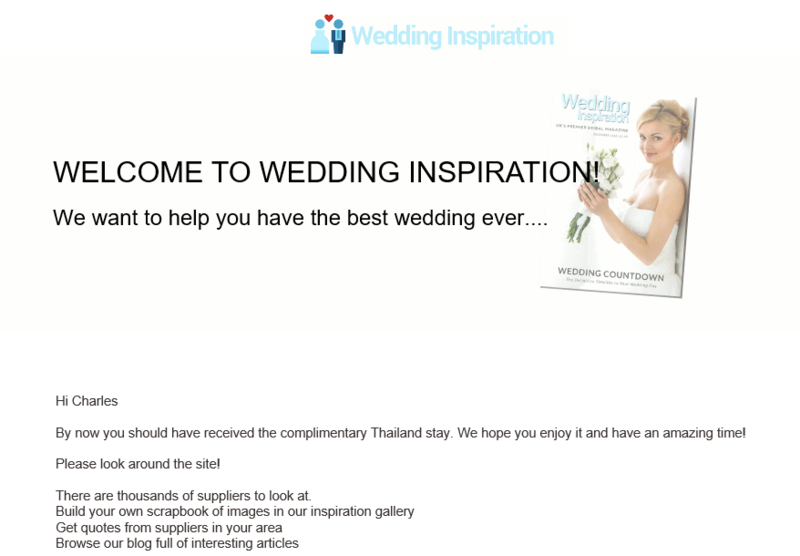 Wedding Inspiration sends regular newsletters and supplier details emails to brides and grooms. As part of the featured & premium packages your business will be sent to prospective brides and grooms.